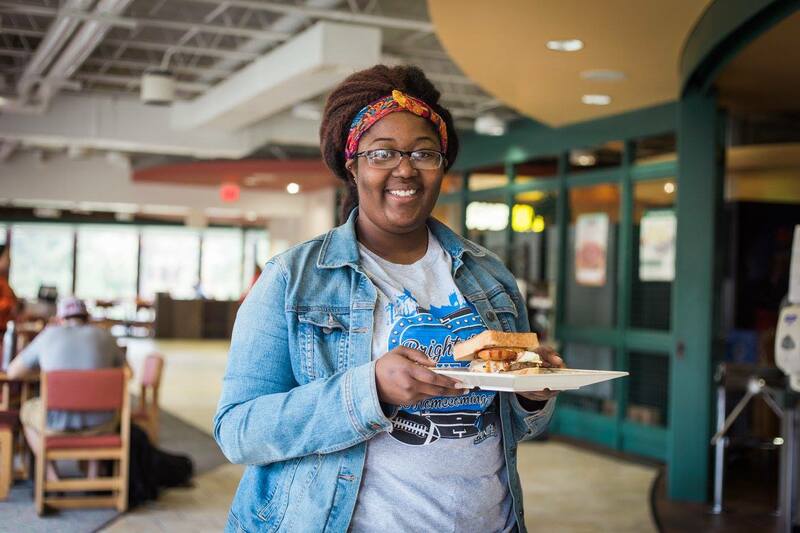 From Taylor, Tower, Thomas, or University Food Court, it’s all right here at your fingertips. We're open from 7:15 AM to 1 AM. Relax and let us do the cooking. We open early, close late, and serve you seven days a week. 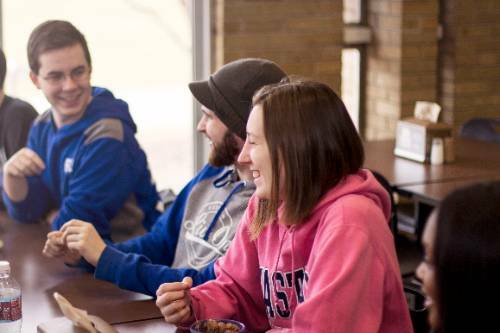 With three residential dining facilities, the University Food Court, Java B & B and the Market Place Convenience Store, there are a variety of options waiting for you. Every August, Eastern Illinois University awakens from its summer slumber to the excitement of a few thousand Panthers returning to campus for another great semester. Here are some highlights from Move-In Day and all the First Night festivities! 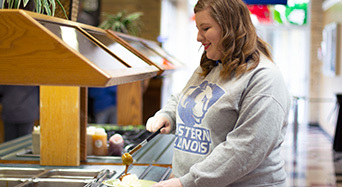 Many EIU students have made a tradition of the midweek pilgrimage to Taylor Hall for Grilled Cheese Wednesdays! For them, a week isn't complete without a sandwich or two and perhaps a bowl of tomato soup on the side.